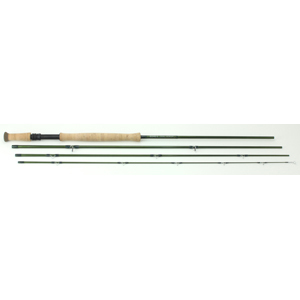 True "Switch" rods, with our smooth actions and light high modulus blanks these can comfortably be fished either single or two-handed. Available in three line sizes, 6 to 8 weight, and all in eleven foot length. There is no water, big or small these rods cannot handle. 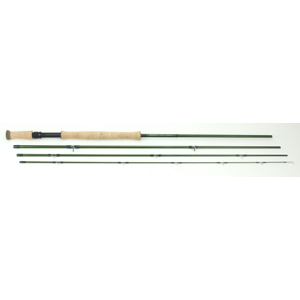 The Echo3 Switch rods are our most advanced, high performance Switch rods to date. 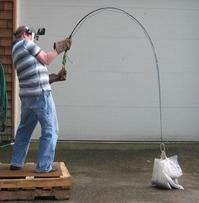 With fast action and a lighter feel they accomplish consistent loading during the casting stroke. The high performance blank material provides tip power and instantaneous recovery making tighter more efficient loops. Fast becoming the "Stick of Choice" for all Switchers in the Northwest and beyond. They are equally at home with full floating lines on your favorite Summer River or hucking the big stuff on rain swollen coastal torrents. 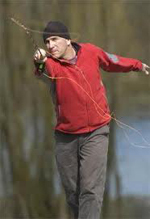 The lightness in hand belies the real power and grace they fish with. Whether dancing skaters across the surface, swinging deep with half-a-rabbit flies, or tossing indicators and big uglies, the new Echo3 Switch series make it happen with ease.